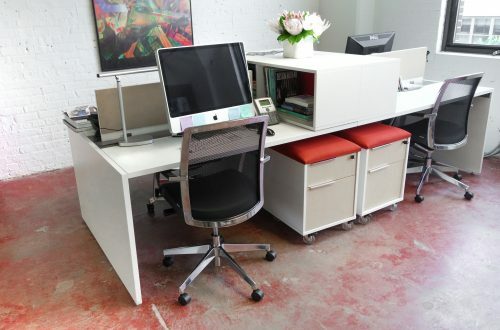 Design Bureau is a Chicago based magazine that caters to design enthusiasts across the globe. 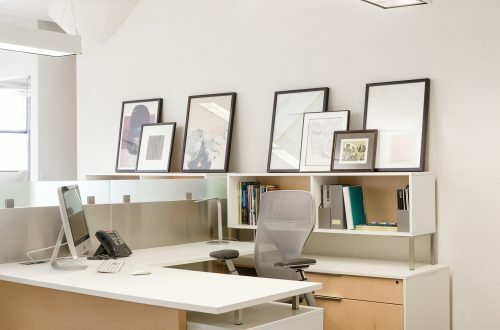 A company highly focused on communication, Design Bureau was in need of an office space that would faciliate open dialogue. 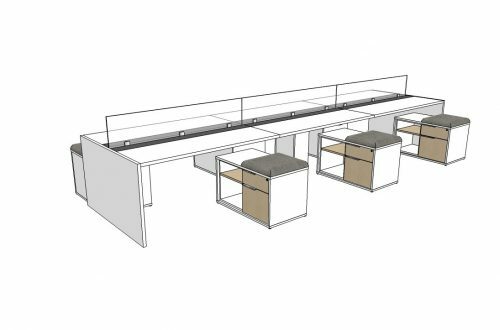 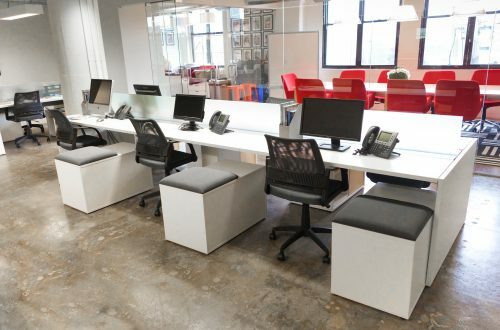 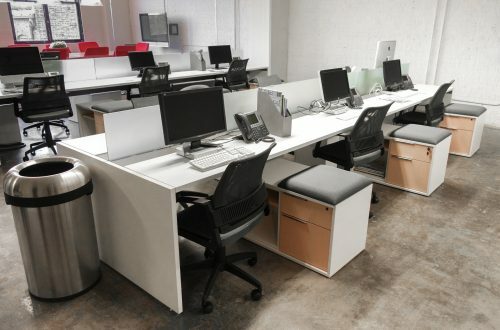 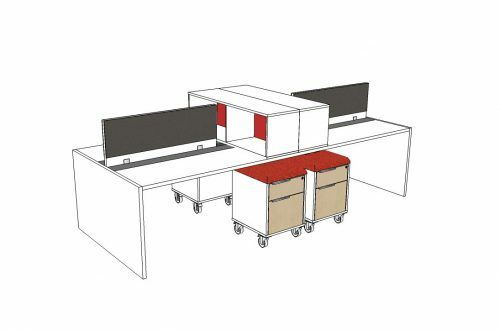 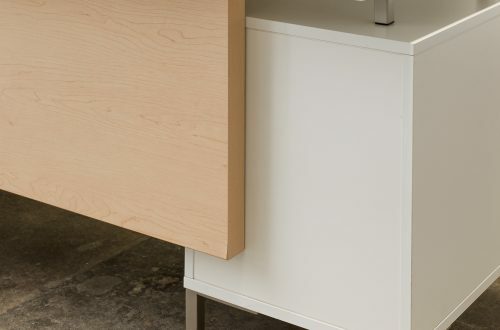 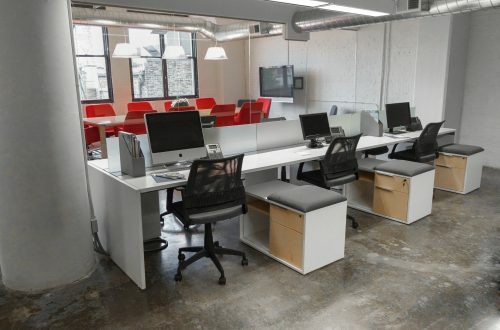 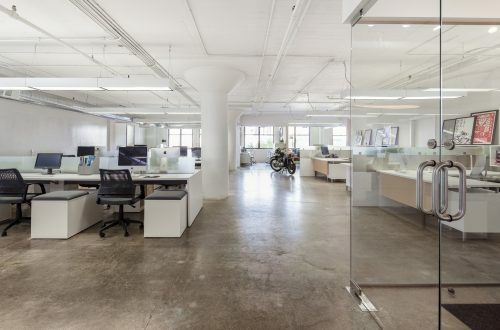 DeskMakers was able to achieve this by eliminating conversation stifling barriers, while still allowing employees their own personal space, giving Design Bureau the modern and productive office they were searching for.